Your source for inspiration and insight from the world's foremost movement leaders and modality founders. 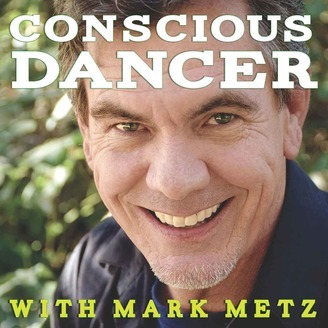 Get tools and tips to bring more body intelligence into your life today and hear the stories about their formative years that these luminaries rarely tell during their trainings. 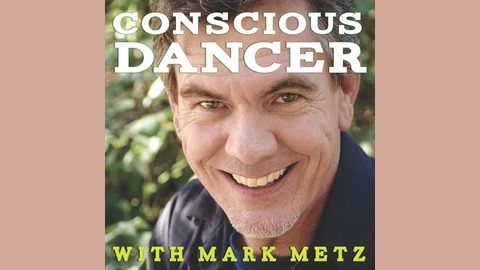 Your host is Mark Metz—editor of Conscious Dancer Magazine and founder of the Dance First Association. Please share this podcast with your friends and thanks for joining the movement for a better world! Andrea Isaacs, the creator of EnneaMotion, has been a trustworthy guide in the personal and spiritual realms for thirty years. Learn about her signature method and find out how the enneagram can transform you life.